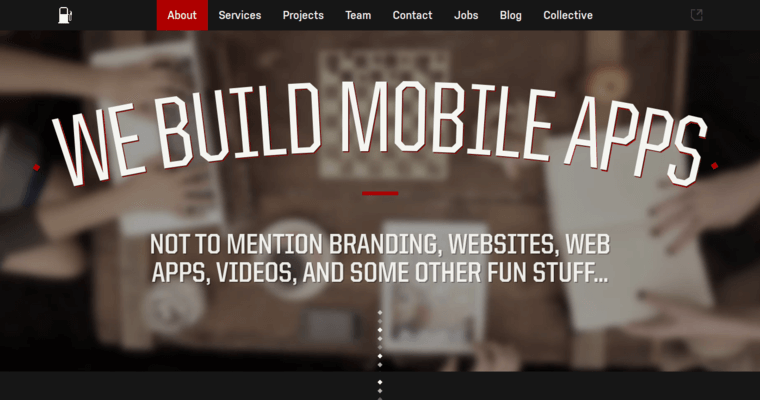 The best complement to your website and social media accounts is an application. An app is a mini-version of your digital assets, and in many cases, more convenient. 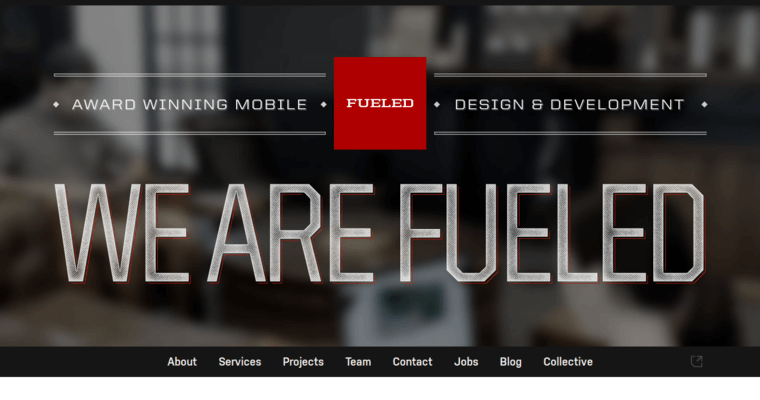 Fueled has been ranked as one of the best App Design Firms, and they are ready to complete your project. 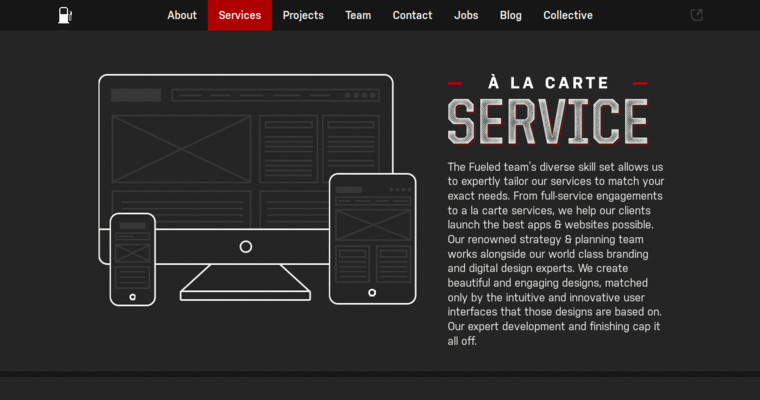 Since the team at Fueled is compromised of professional who possess a variety of skills, they are able to handle an array of requests. After meeting with you, they will formulate a strategy, complete a design and then develop a product that meets expectations and highlights their tech-savvy. Branding, user experience and user interface are factors that are taken into consideration. Before you are presented with the app, it will be polished so that is looks and operates optimally. In addition to the app, Fueled will also hand you the 'Feature Set'. This is the bible that explains how the app operates.